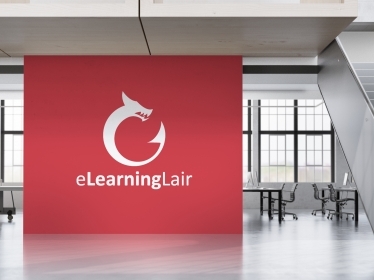 eLearning Lair was founded in Toronto, ON with the goal of bringing harmony to the complicated worlds of online training and innovative technology. We abide by our vision of providing simplistic, affordable and scalable eLearning courses to your world, even as we continue to grow. Our ground-up approach to development allows us to tailor our processes to your training needs to enhance employee performance. 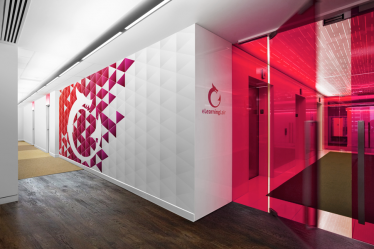 We specialize in fully customizable solutions, where we actually meet or talk with our clients in order to bring their vision to fruition. We have a diverse team with experience across many different industries and technical backgrounds. With satellite offices in New York and Miami, If there is something that you need, don’t hesitate to ask. We're customer obsessed and we will act as a trusted advisor to help provide a solution to fit your unique needs. Our mission is simple – If you can dream it, we will build it! Call or email us for a full demo! We asked our customers what they think of our services and products. Their work on our website and Internet marketing has made a significant different to our business. We’ve seen a 425% increase in traffic and engagement from the website which has been pretty remarkable! When it comes to digital training, there are loads of commentators that talk a good game but eLearning Lair will help you make it happen. They have enabled me, coached me and given me the confidence to share our training with pride. It’s engaging learners and trainers alike, and bringing our new business great results. We were able to test our way from a 60% retention rate, all the way up to 93%. Our learners were so engaged with the gamification training that they learned while having fun. I just wanted to share a quick note and let you know that you guys do a really amazing job. I’m glad I decided to work with you. My new site is so much faster and easier to work with than my old site. Thanks again! Wow. Our learners just took your training and they were blown away. You guys truly rock. Thanks for being so awesome. High fives!